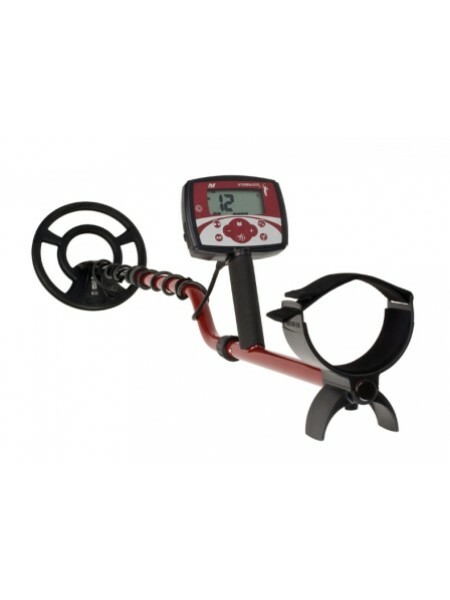 Minelab produces some of the finest metal detecting equipment available today. 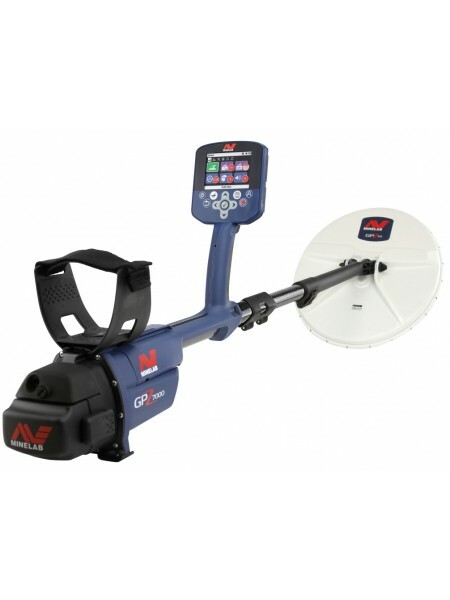 From the X-Terra series which has the unique ability to change frequencies with a simple coil change, to the ultra-powerful GPX series of gold/relic hunting machines Minelab has a detector to suit your style and type of hunting. 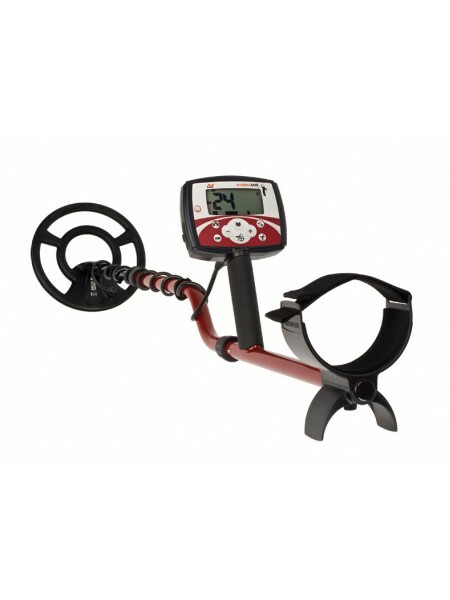 Minelab Safari Want to save 15% on a new Minelab? You can if you are active or retired US Militar.. 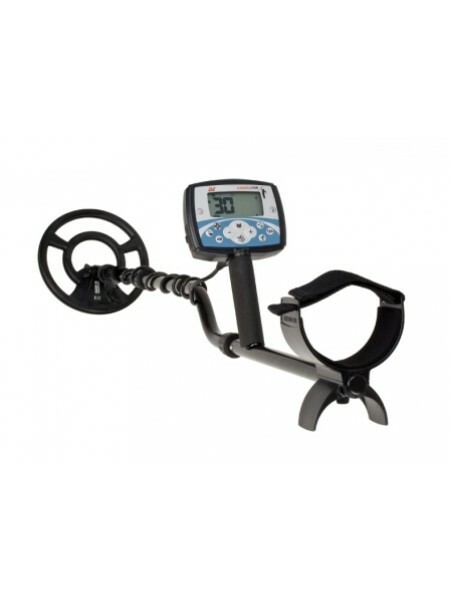 The Best Mid-Level Gold Prospecting Detector on the Market Today! 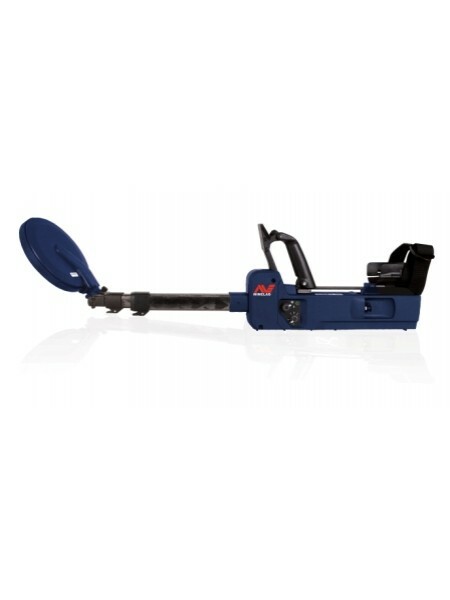 Want to save 15% on a new M..
X-TERRA 305 - Best in class value! Now at a lower price! 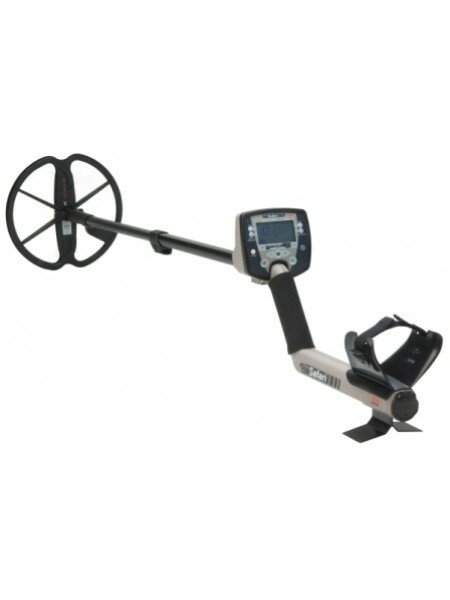 The X-TERRA 305 is Minelab's innovative entry level lightweight d..
X-TERRA 505 - Best in class value! WOW!!!! 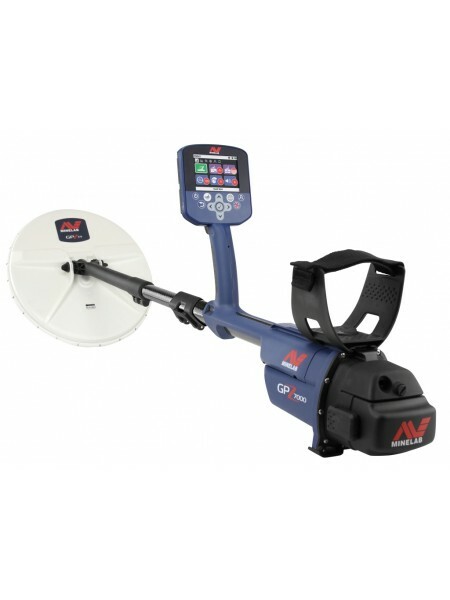 NEW lower pricing!!!! 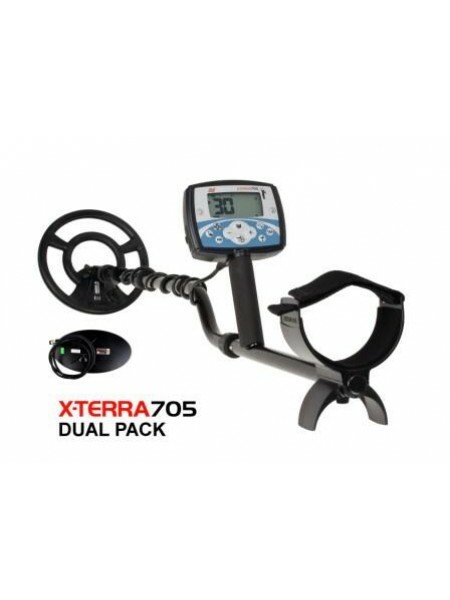 The X-TERRA 505 is Minelab's innovative mid- ..
Minelab X-Terra 705 - The ultimate in all-purpose detecting! WOW!!! - NEW LOWER PRICING!!! Also - if ordered today, we wi..